The tenth annual West Coast Experiments Conference was co-organized by Professor Rodrigo Pinto. 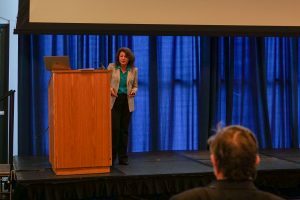 The Conference was held at UCLA on April 24-25, 2017, preceded by in-depth methods training workshops on Sunday, April 23. The West Coast Experiments Conference is an annual conference that brings together leading scholars and graduate students in economics, political science, and other social sciences who share an interest in causal identification broadly speaking. Now in its tenth year, the WCE is a venue for methodological instruction and debate over design-based and observational methods for causal inference, both theory and applications. 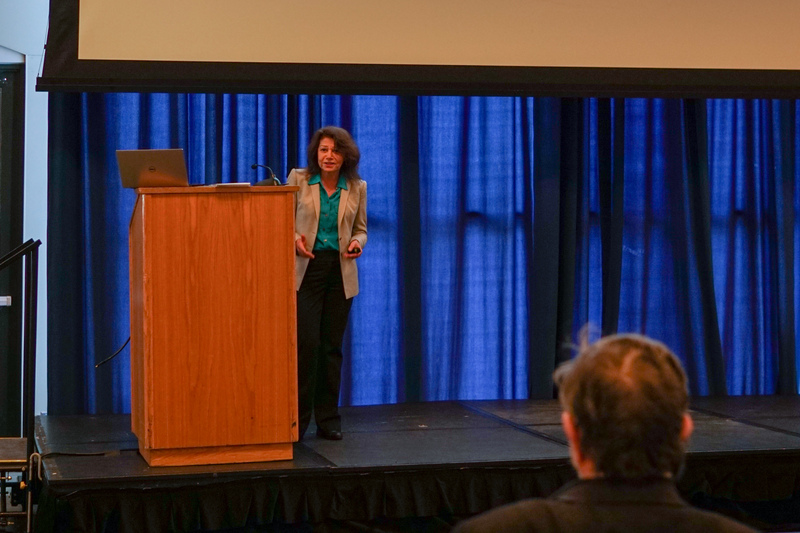 UCLA Professor Roza Matzkin presented a paper on identification in simulation equation models. The conference was attended by a PhD students and experts, including Nobel Prize winner Angus Deaton and Turing Awards winner Judea Pearl.